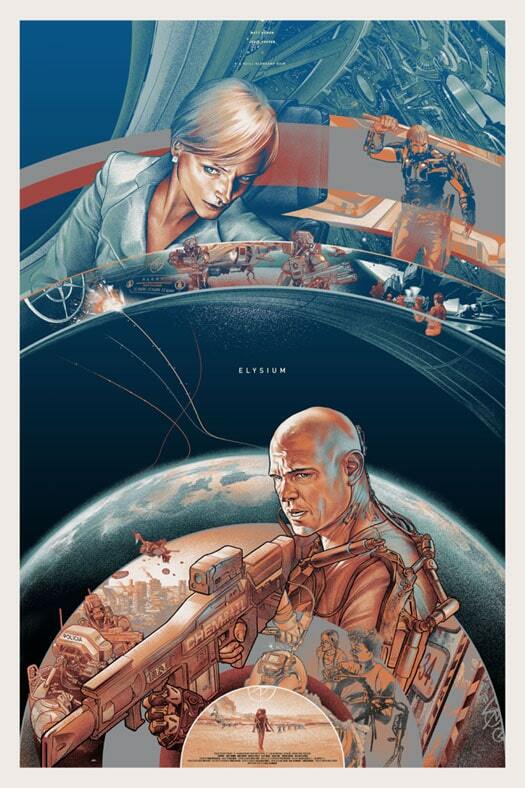 Elysium is one of my most anticipated films this summer. 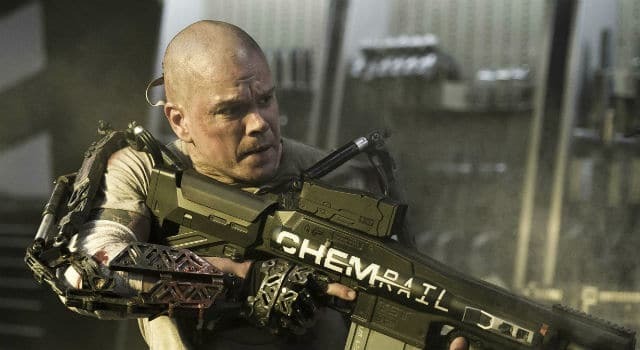 I loved Neil Blomkamp‘s District 9, and this looks even better. Matt Damon, Jodie Foster, and Sharlto Copley. We’ve got some amazing Mondo poster art for the film by Martin Ansin thanks to Xombiedirge. Regular and variant screen prints, numbered regular editions of 325, and variants of 150. Available Sunday and Saturday the 21st and 20th of July respectively from Mondo’s booth (#936) at SDCC 2013. Online sales announcement to follow later via Mondo’s twitter, HERE. 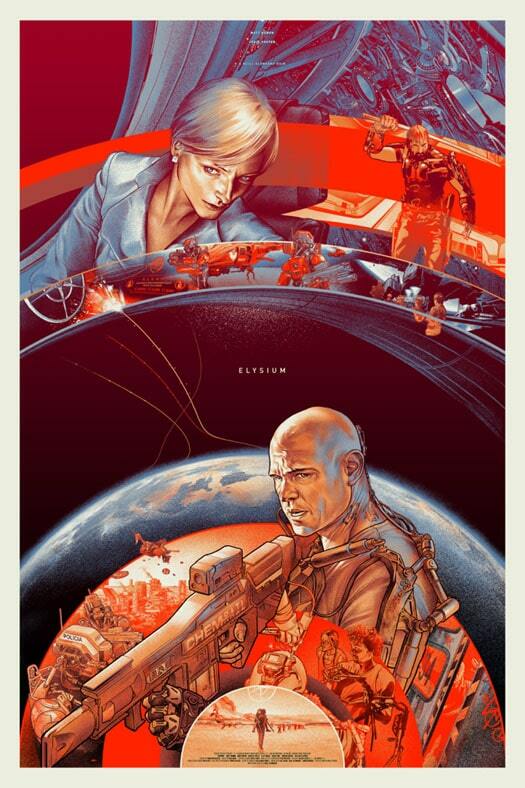 Elysium opens in theaters on August 9th. Watch the trailer here.